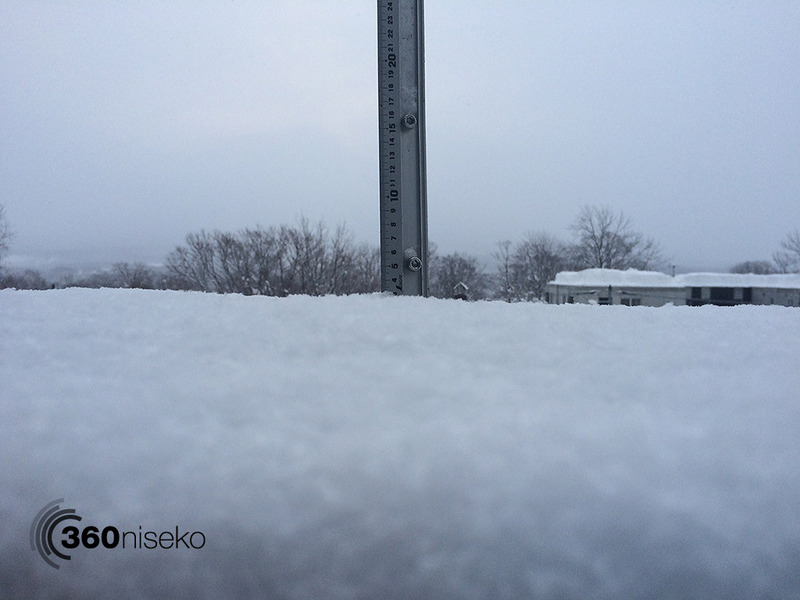 *3cm of fresh snow has fallen in the last 24hrs just outside of Hirafu Village. At 7:00 today the temperature was -9°C. A cold morning and a light dusting. The snow is incredibly light this morning we could pretty much blow the snow off the snow station. Chances are good that higher up on the mountain some decent accumulations have built up. Snowfall is predicted through out the weekend as we head into Chinese new year next week! 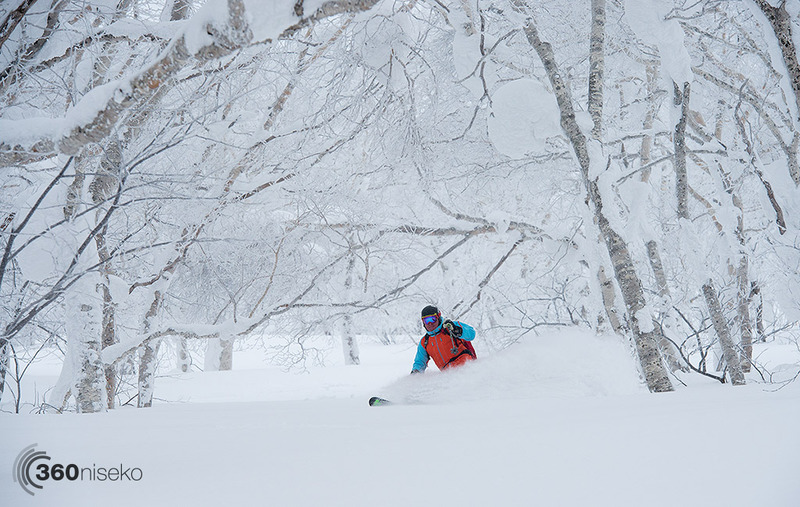 Who doesn’t like gliding through perfect powder under a canopy of frozen trees?! ?